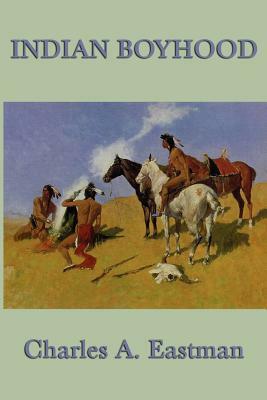 The Memoirs of an Indian boyhood, is and autobiography by Charles Eastman. Eastman was a Native American physician, writer, national lecturer, and reformer. He was of Santee Sioux and Anglo-American ancestry. Active in politics and issues on American Indian rights, he worked to improve the lives of youths, and founded 32 Native American chapters of the Young Men's Christian Association (YMCA). He also helped found the Boy Scouts of America. He is considered the first Native American author to write American history from the native point of view.